Persian Dreams and Canine Themes Rescue Society is hosting a huge indoor garage and craft sale on Saturday, June 16th, 2012. It’s almost that time again! Every year on the Medicine Hat Exhibition & Stampede grounds in the Cypress Centre hosts the Farmer’s Market (for the last 12 years). The hours are from 9:00am to 1:00pm every Saturday from May 23rd to October 3, 2009 with the exception of Stampede Week (July 25th, 2009) when the market will close at 11:00am. In the true spirit of the phrase “shop locally”, the Medicine Hat Farmer’s Market features tons of local retailers for meat, vegetables, candies, baking, crafts, art and more! 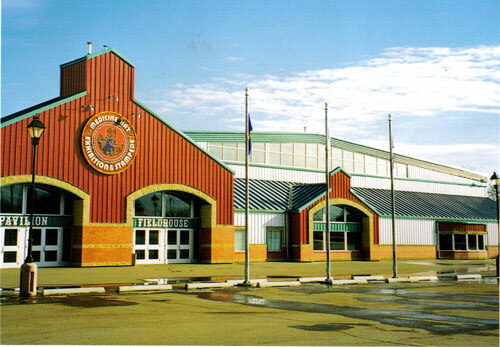 All retailers are made up of people from and around the Medicine Hat community. 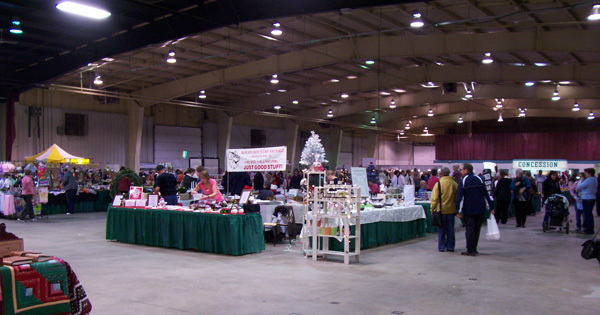 Tomorrow is the last day you will get to check out The Medicine Hat Exhibition & Stampede’s 11th Annual Christmas Market located in the Cypress Centre Pavilion and Auditorium. 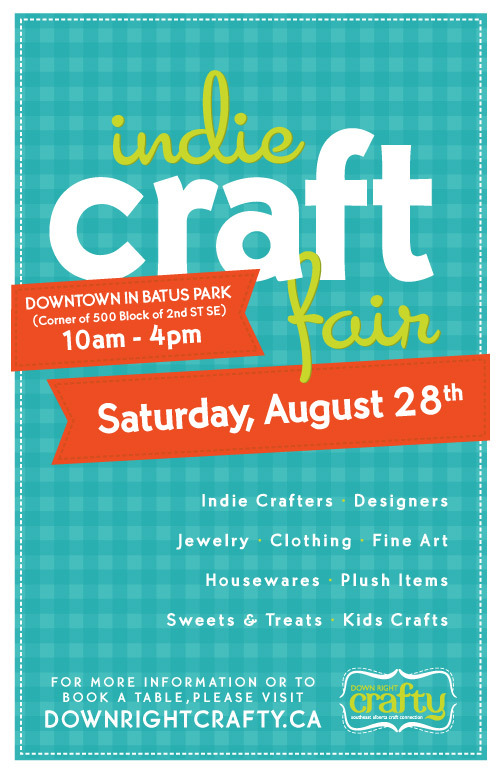 The market itself features things such as baking, jewelery, artwork, crafts, candies, clothing and much more. 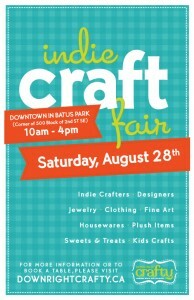 It’s focus is homemade and handcrafted items. You can kind of thing of it as a “Farmer’s Market” which is also hosted in the same place actually, except this is more geared towards the theme of Christmas and the holidays in general. 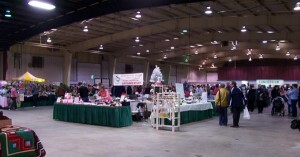 The 11th Annual Christmas Market runs Friday, November 14th from 12:00PM to 8:00PM and then Saturday, November 15th from 9:00AM to 6PM. Admission is $2, unless you are 12 and under, in which case it’s free. For more information call the Stampede Office at 403-527-1234 (that’s a pretty sweet number if I do say myself).